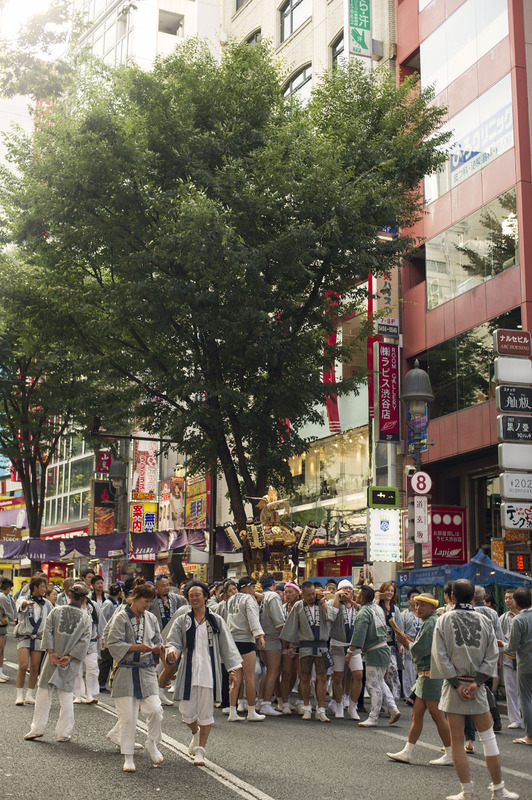 The big Shibuya festival has started, which means that most (all?) 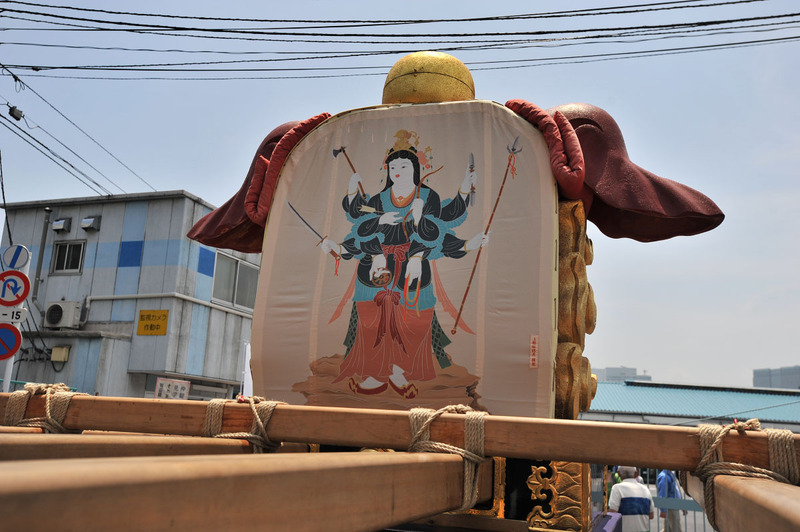 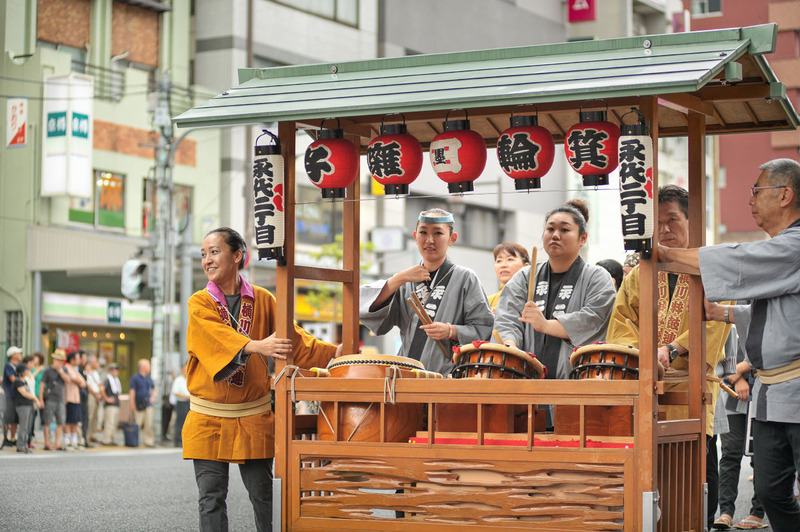 shrines in Shibuya will be pooling their resources and manpower to create one huge festival in the center of town. 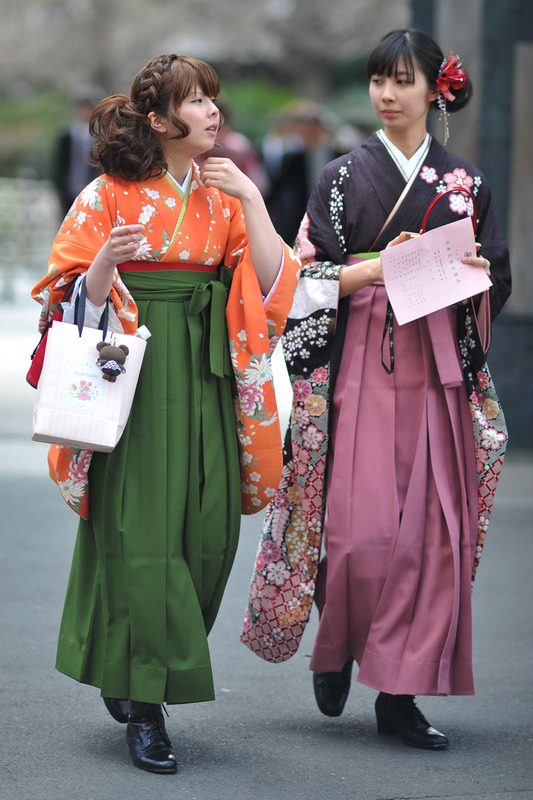 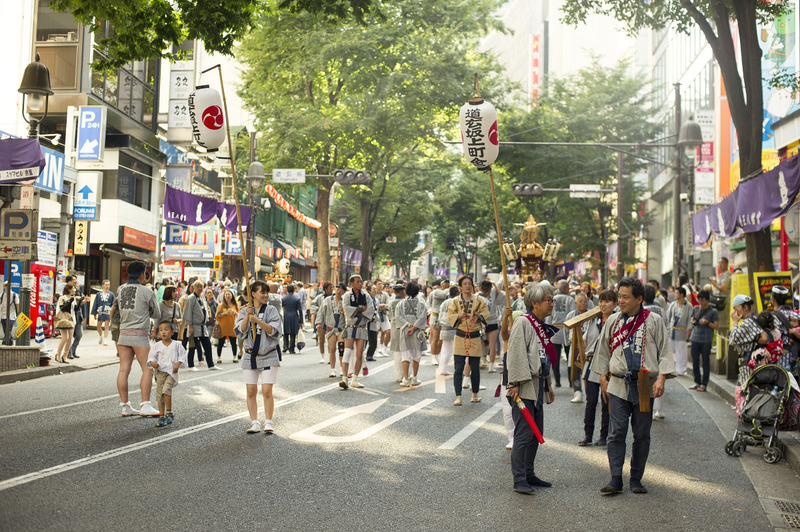 The main even is on the Sunday but there will be plenty of performances, omikoshi, traditional stage plays and music all over the Shibuya area starting… last week. 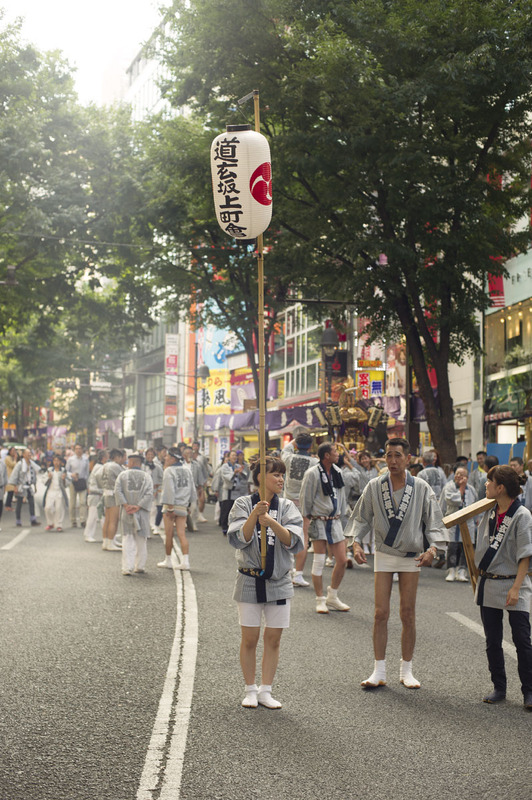 If you are in town and want to see a little bit of a modern traditional festival, I recommend coming down to Shibuya! 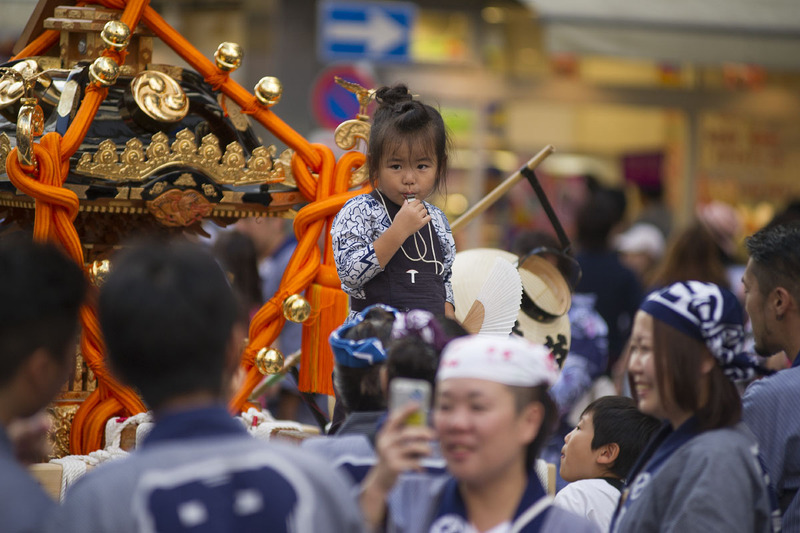 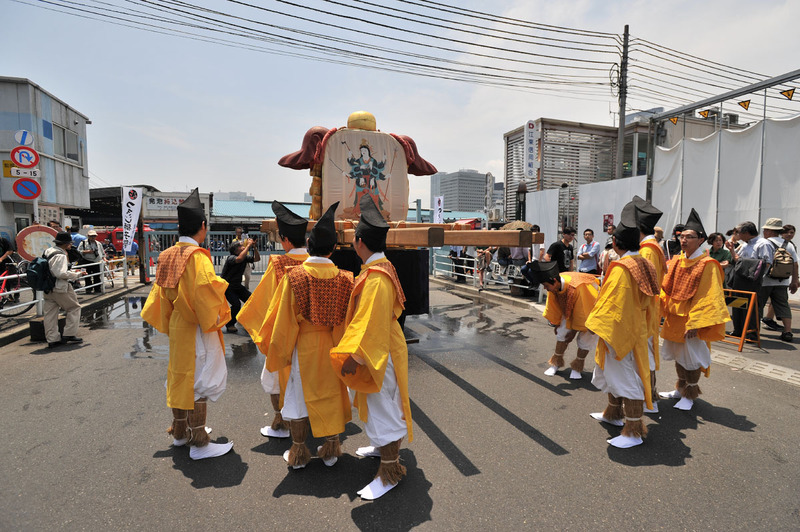 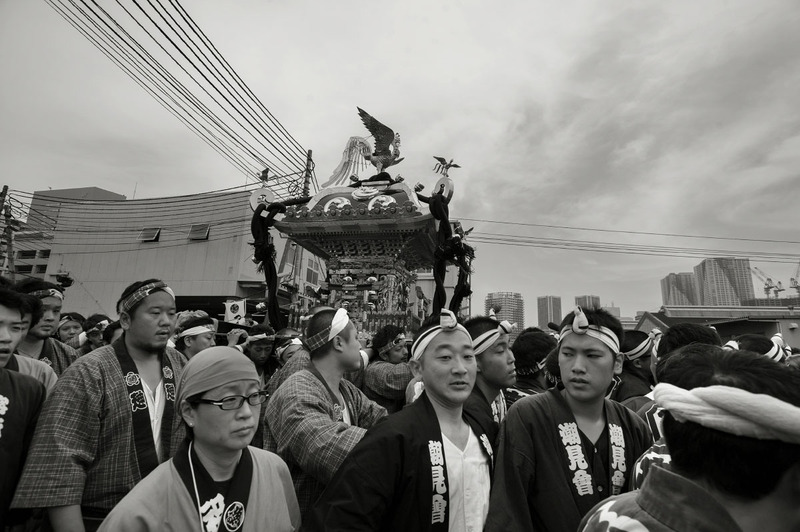 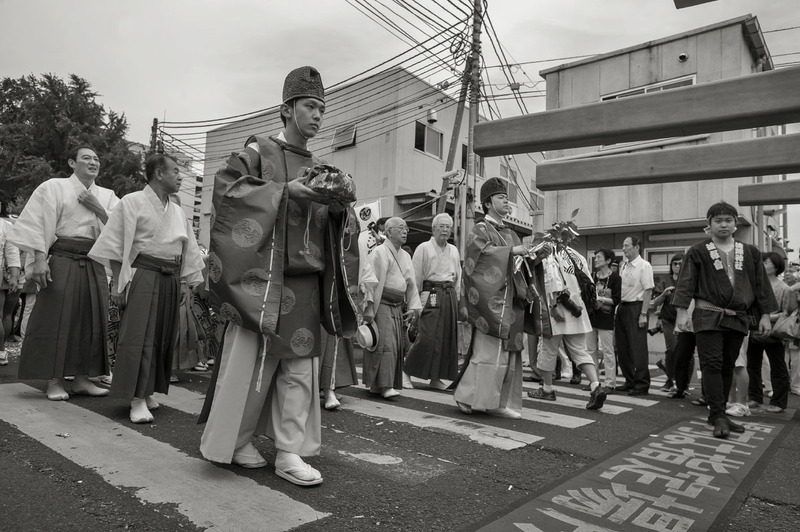 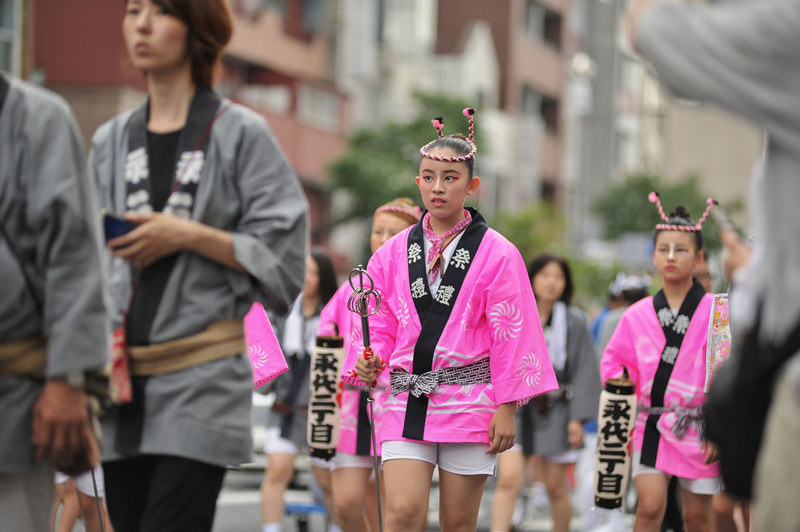 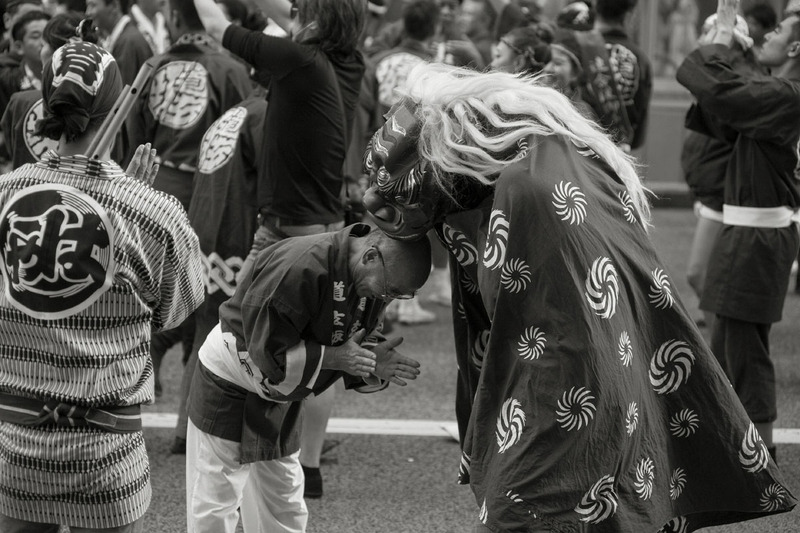 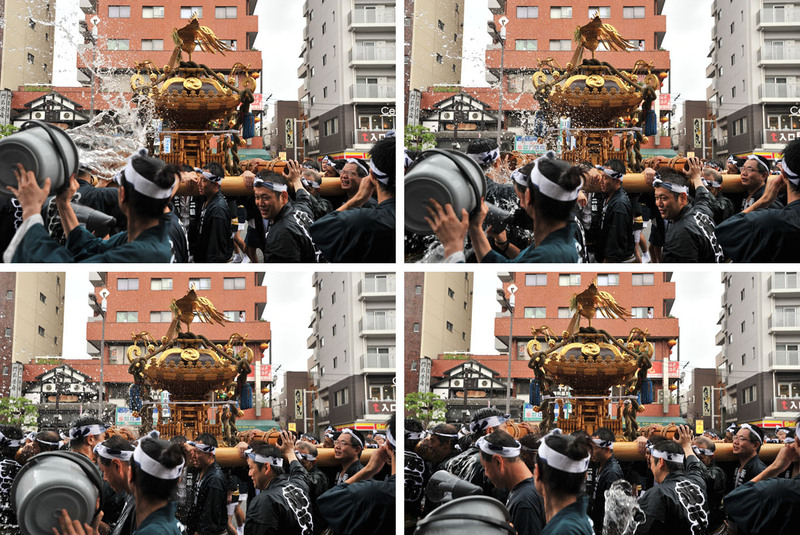 This Saturday sees one of Tokyo’s three Grand Festivals, the Fukagawa Hachiman Matsuri, most famous for being a mizukakematsuri, a water throwing festival. 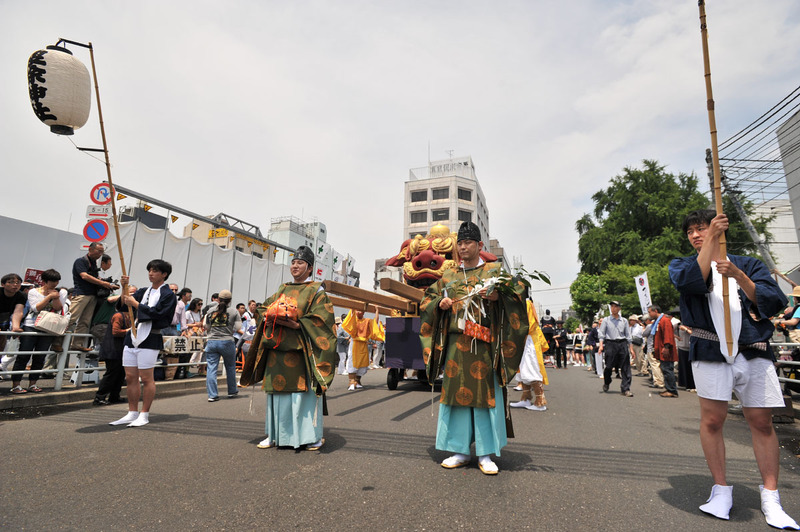 This year looks like it will be massive with over 300 000 people attending. 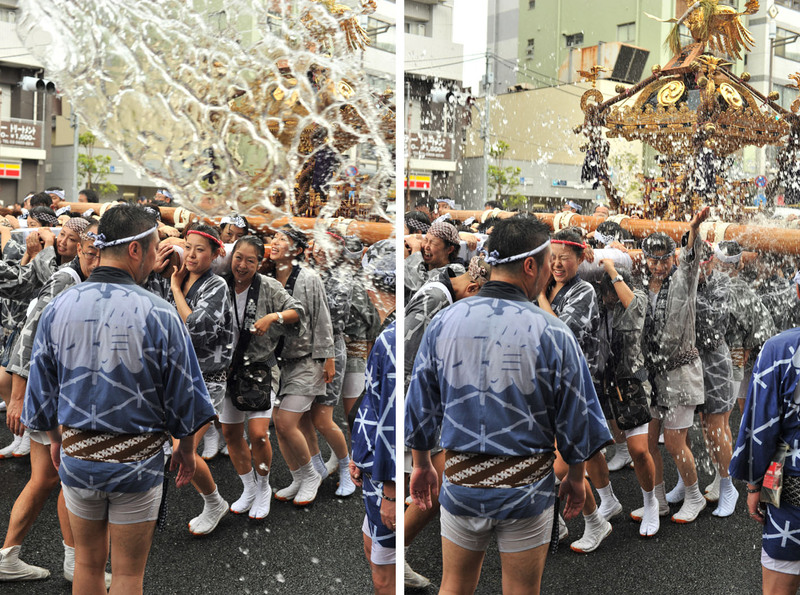 It is one of my favorite festivals a lot of fun to watch or participate in. 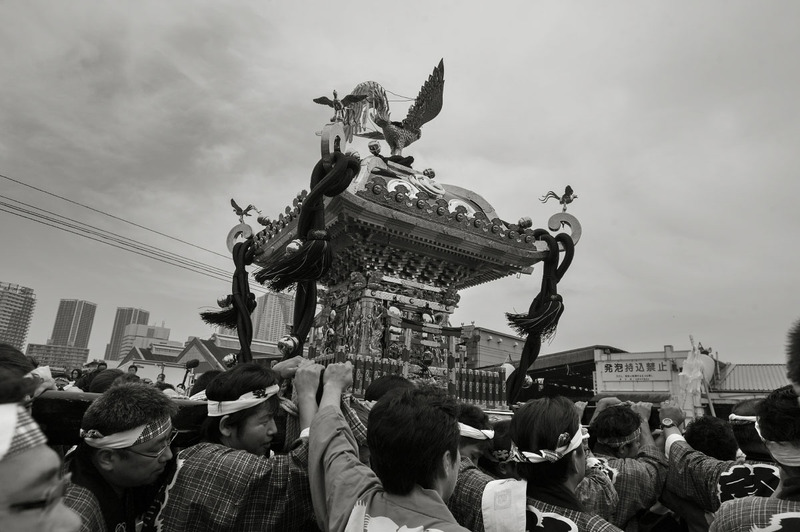 I took these photos last year during one of the minor days. 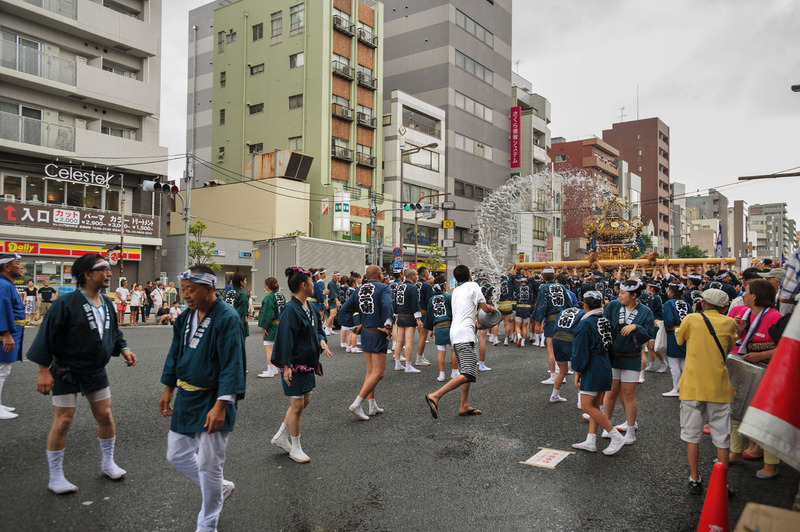 Each year 54 omikoshi representing the different neighborhoods participate and the parade is quite fun to watch, especially when the firefighters and locals open up with hoses, buckets and bottles of water! 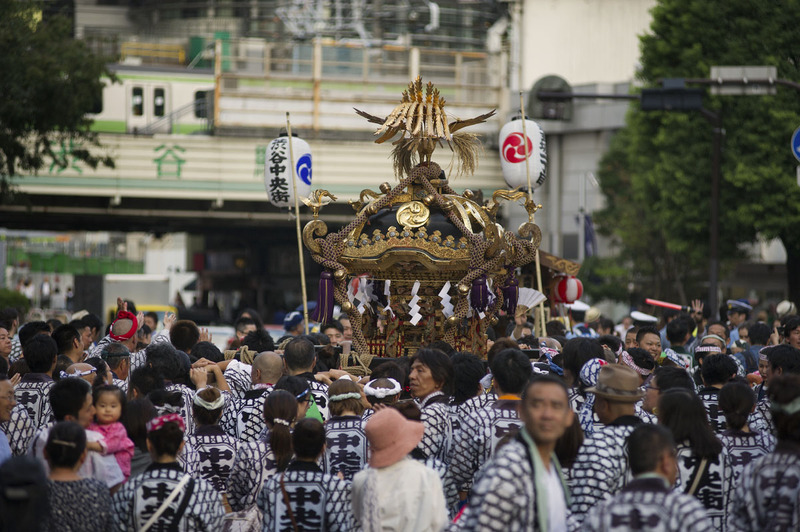 If you are a fan of festivals and in Tokyo this weekend, don’t miss this! 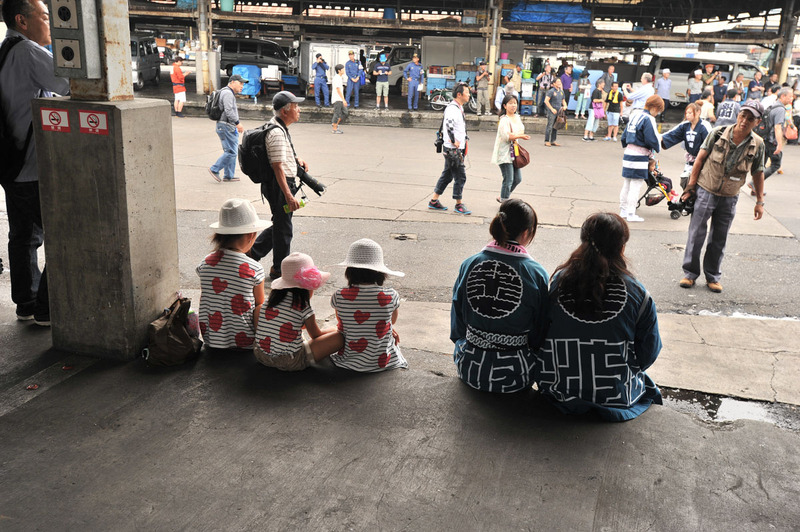 Last month I hurried down to the famous Tokyo Tsukiji Fish Market, probably found on almost every foreign tourist visiting Tokyo, to see the last Tsukiji Shishimatsuri taking place inside the old Fish Market ground. 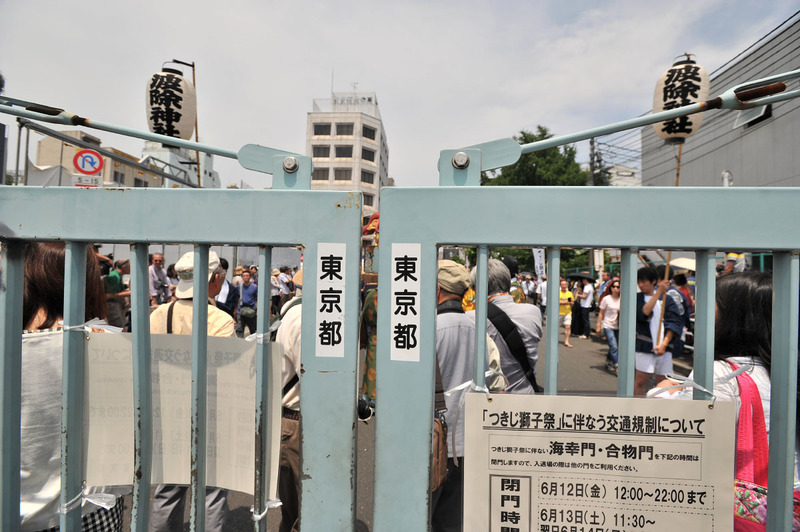 The fish market is scheduled to close in a few months, ending a decades long history as the main fresh fish market of the Japanese capital. 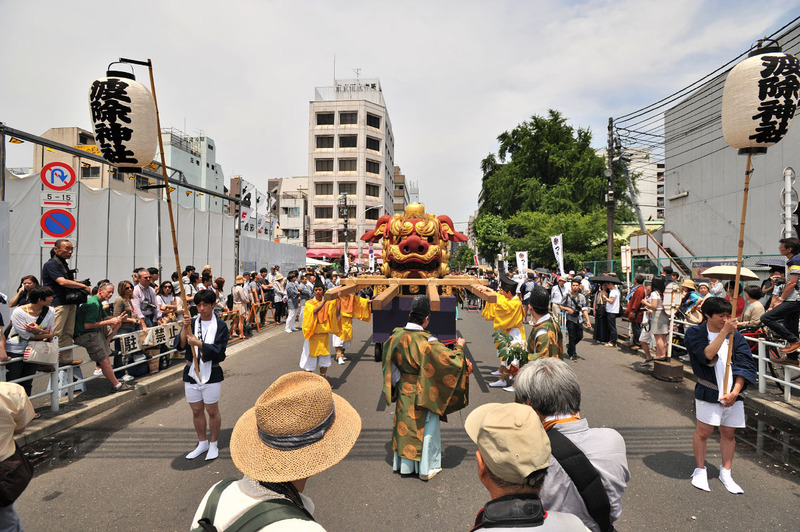 Usually a quite minor festival, this one was a little bit special and it was wonderful to have had the chance to see the gates of the Fish Market open one last time for huge black toothed lion’s head, the priests, and the omikoshi (portable shrine) belonging to the local Jinja. 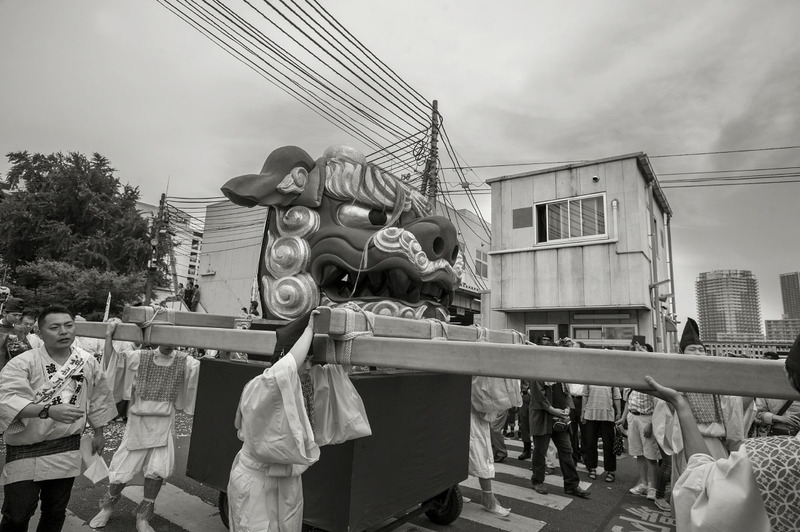 More photos and stories from this festival to come! 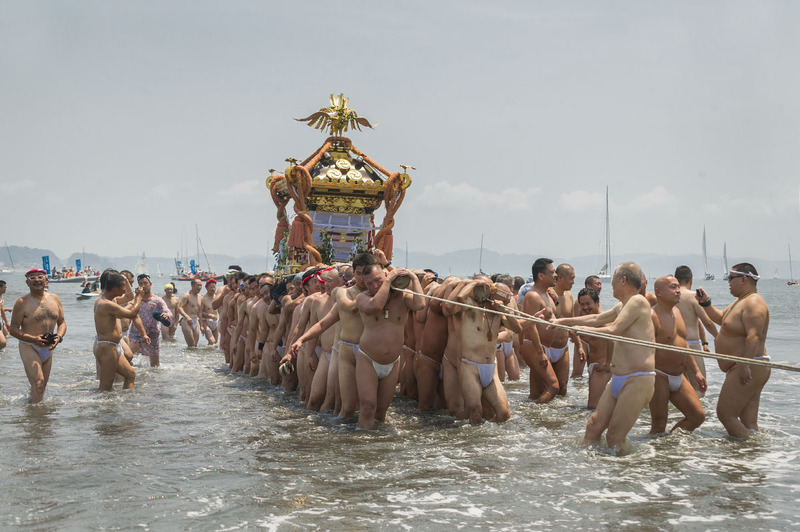 The end of the Enoshima Shrine festival that I have been blogging about this week, comes when the Omikoshi is carried down into the ocean by lots of nearly naked men. 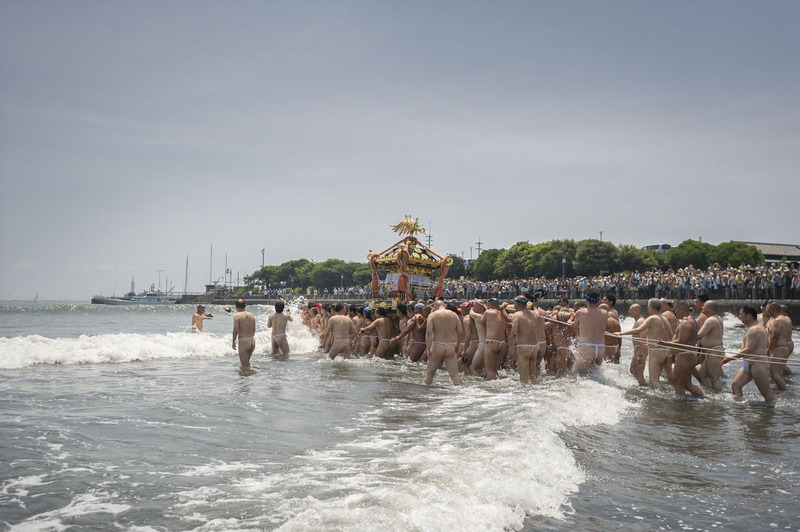 Usually the omikoshi is taken as deeply as possible into the ocean but on this day there was a typhoon on its way to Japan so the waves were much fiercer than usual: every couple of minutes the level of the ocean would suddenly rise a meter or so, when the waves came through, making it far too dangerous to actually take the omikoshi into deeper water. 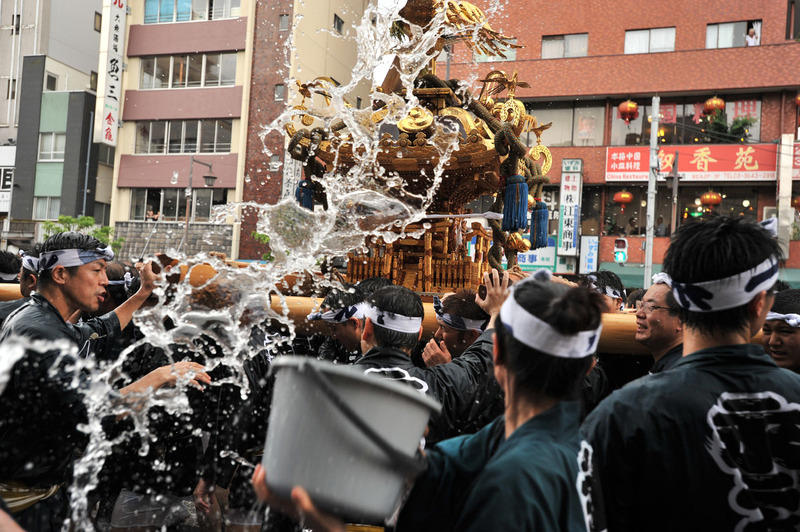 It looked like the men carrying it were having great fun though, even in the not very deep water!